There’s something eerie about the Continental. 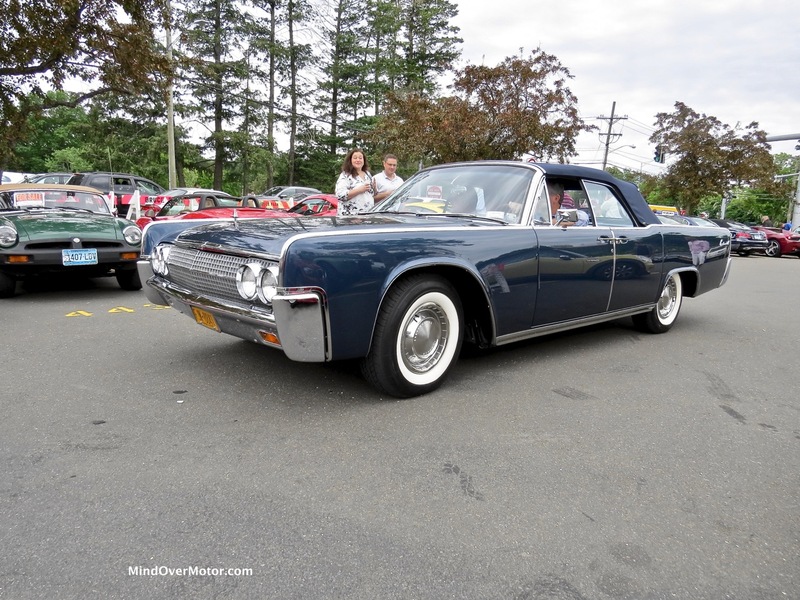 This was a car that started Lincoln into a short era of understated class, just in time for the Sixties to start. 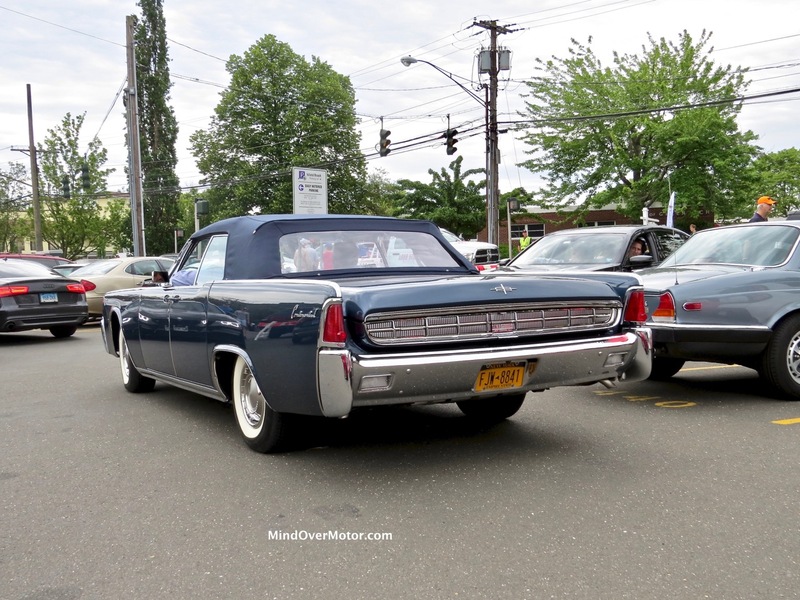 Sales hit near-record highs compared to previous seasons and buyers absolutely loved the new look, so much in fact that it wasn’t until the glitzy and ritzy Continental Mark III came out in 1968 that Lincoln went back to the excesses we know and love today (as much as the early ones). This ’62 looked straight as a die and was ready for a night out on the town–even though it wasn’t even 10AM yet when I took these pictures.